Fighting inequality starts at home for Mr Blackford and the SNP. 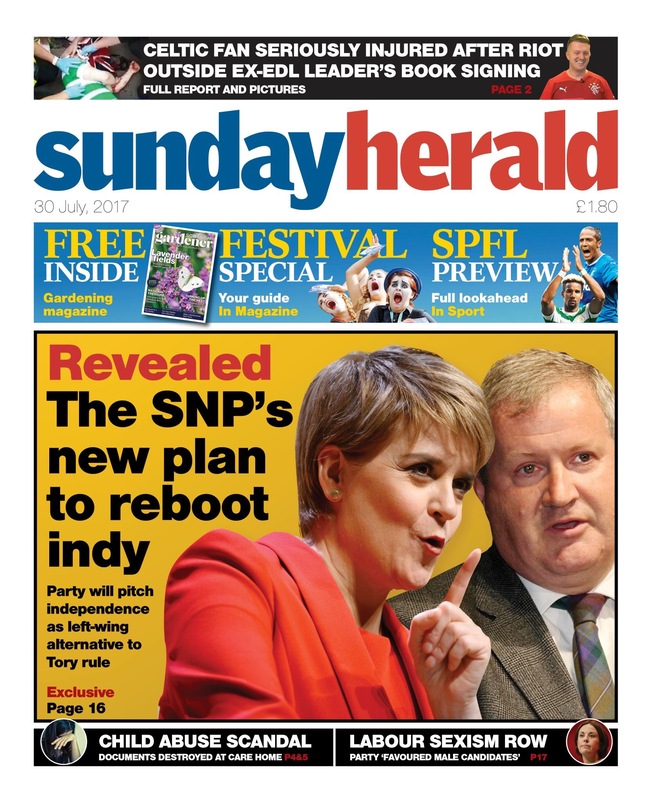 First Nicola Sturgeon told us she’d “reset” her plans for IndyRef2, now the SNP Westminster leader Ian Blackford wants to “reboot” the process (online report, 30/07/17). Blackford wants to talk about the fundamentals of independence and build an argument around “fairness and equity”. I’m sure I’m not alone in thinking that sounds remarkably similar to the empty rhetoric the SNP used in 2014. This isn’t a reboot, it’s Groundhog Day. I guess the question must be, however, why Ian Blackford is the best person to make this argument? What’s his record on inequality and fighting austerity? He’s a man with 5 jobs outside parliament who accepted a substantial donation from a Tory hedge fund manager to bankroll his re-election. He also gave a relative a taxpayer funded job and quickly rewarded him with a promotion. I guess fighting inequality starts at home for Mr Blackford and the SNP. I although I’m not a member of the SNP, I’d like to offer them some impartial advice. If they are serious about cutting inequality, maybe they should explain how the billions of pounds in cuts that will come with it would help fight inequality? Maybe they could explain how the damage they are doing to education will improve the life chances of the poorest Scots? Maybe they could get behind Labour’s plan to raise Child Benefit in order to cut child poverty? Maybe they could explain why they are talking about Indyref2 rather than getting on with their day job? 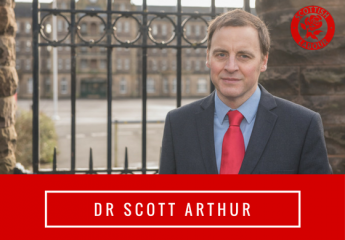 Otherwise, people may think that talking about IndyRef2 is simply a ploy to distract us from recent critical news there has been about Education and the NHS in Scotland. Surely not?